World Translation Center provides professional Dzongkha translation services for English to Dzongkha and Dzongkha to English. We can also translate Dzongkha to and from over 150 other languages, including all the principal languages of Europe, Asia, South America, the Middle East and a number of African languages, at affordable rates. Our Dzongkha professionals have the ability to provide translation for any project you might have, including marketing materials, technical, financial, legal and medical documents, websites and software. Our experienced project managers will match your project with a translator team appropriate for the field of expertise required. Each individual linguist works solely in his or her own mother tongue and within his or her field of expertise guaranteeing not only quality translation, but proper localization at the same time. After each document is translated, it will be edited and proofread by an additional professional translator to ensure highest possible quality. We also provide transcription, video recording and subtitling services. 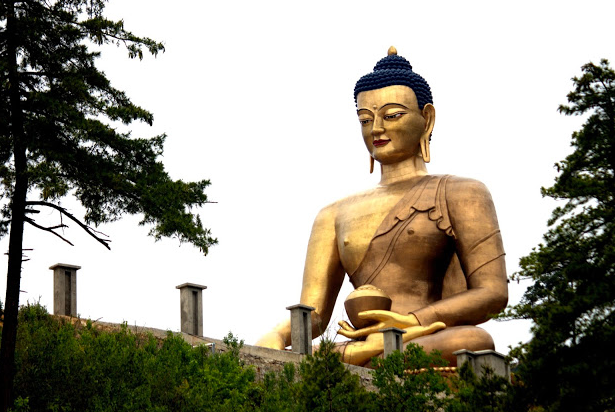 Should you need to have an existing video dubbed, a commercial narrated or a telephone system recorded, our native Dzongkha speakers are available to furnish expert voiceover services. Bhutan is a very small country on the eastern edge of the Himalayas, a Buddhist kingdom with less than one million people. India and China are her neighbors. 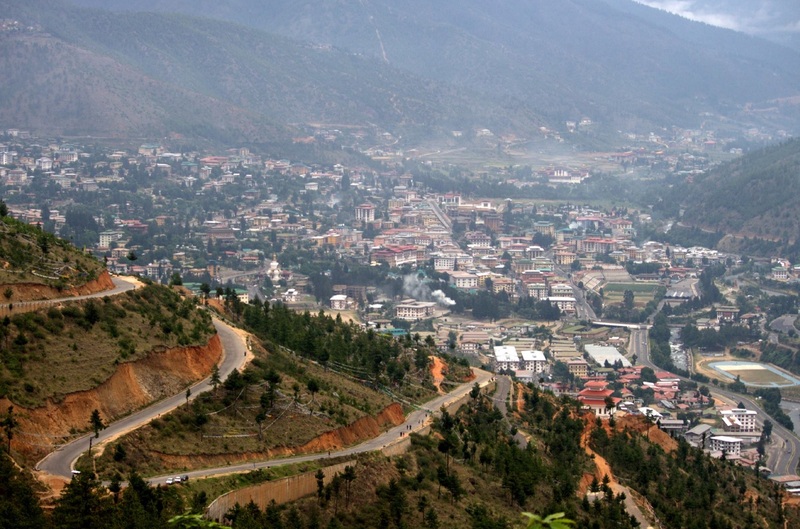 Thimphu is the largest city in Bhutan. Bhutan annually measures its Gross Domestic Happiness (GDH), which consistently comes out very high. She ranks as one of the happiest countries in the world. The Bhutanese name for Bhutan is �Druk Yul�, which means "Land of the Thunder Dragon", a reference to the country's dominant Buddhist sect. In 2008, Bhutan transitioned from an absolute monarchy to a constitutional one permitting the country�s first elections. While guarding its ancient traditions, travelers are allowed to visit Bhutan now, but a hefty daily fee is charged.